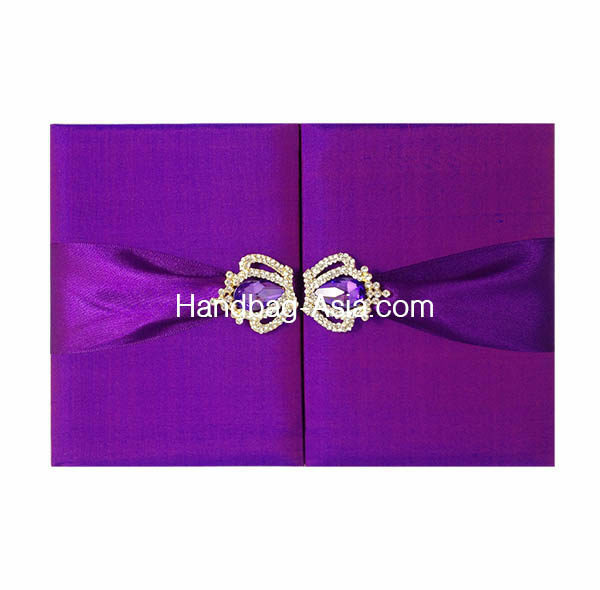 Home / LUXURY WEDDING INVITATIONS & WEDDING BOXES / WEDDING INVITATION FOLDER & SILK POCKET FOLD INVITATIONS / Adorable wedding invitations in most luxurious styles in purple silk for wedding and event planners. 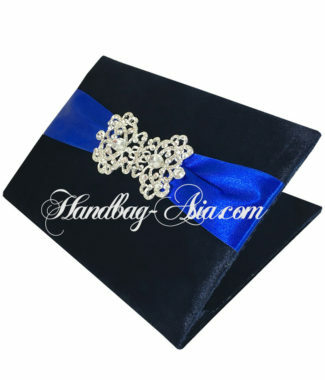 Wedding invitations in most luxurious styles in purple silk for wedding and event planners. 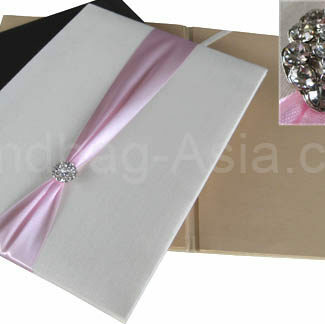 Nine inches wide folio invitation, covered with bright violet silk and a purple ribbon. 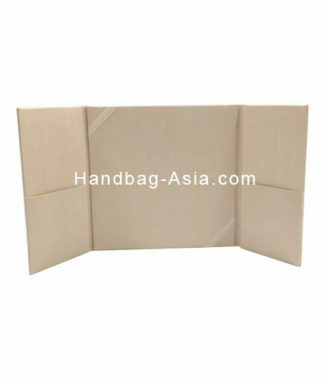 The exterior is padded, interior with pocket holder. Gold plated crown brooch embellishment. 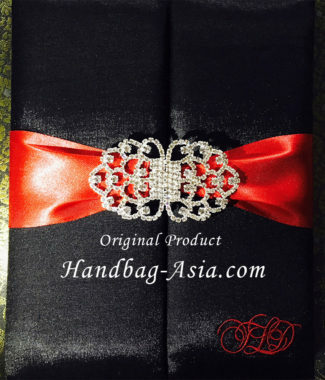 Stylish design, hand-crafted in our workshop in Chiang Mai, Thailand. Other: Order samples with express delivery including silk swatch set and ribbon swatch today!